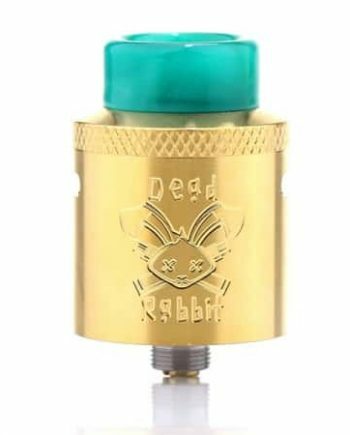 100% Authentic Vandy Vape and Mike Vapes Iconic RDA. 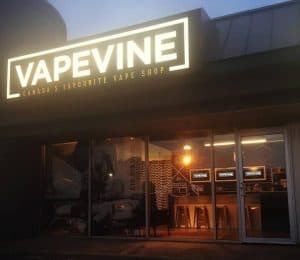 Vandy Vape teamed up with Mike Vape’s to create their second RDA, the Iconic. 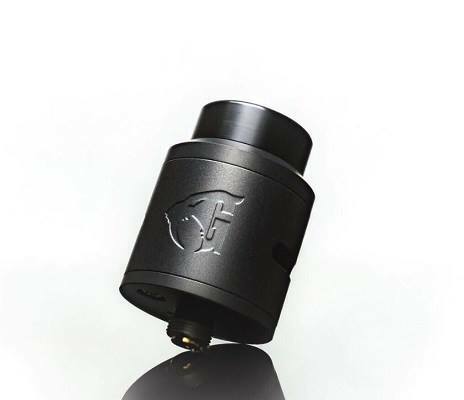 This RDA is a vapor monster, while maintaining it’s affordable price Vandy Vape is known for. The deck and posts are full stainless steel and the clamp-style posts use a unique shape for seamless coil installs! The juice well can hold a massive amount of juice, while being squonk compatible with it’s included BF pin. Featuring a new unique airflow design, the Iconic uses a side and bottom airflow design, channeling the airflow on an upwards diagonal angle, assuring maximum surface area coverage of the coils, for zero flavour loss! 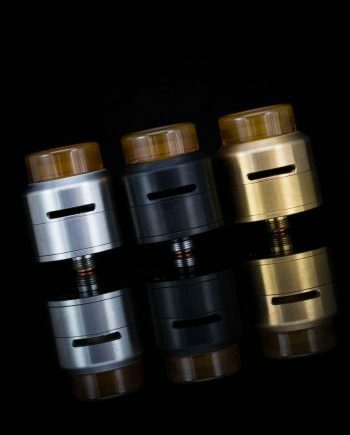 The airflow uses a static airflow design, with just the right amount of airflow, for a simple RDA with very little moving parts, providing a simple to use RDA, that is a flavour beast! 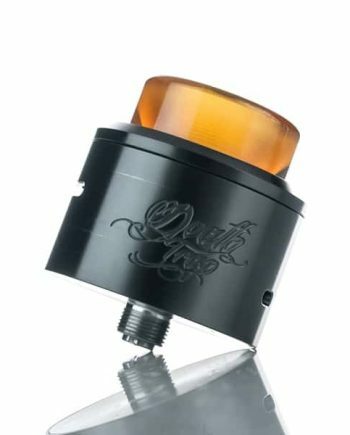 The Iconic RDA uses a domed top cap for unparalleled flavor maintenance! The Iconic RDA kit comes with 3 different 810 drip tips, which include a Coloured Resin Drip-Tip, a Black Delrin Knurled Drip-Tip, and a Frosted Knurled Tip as well as a 510 tip adapter!